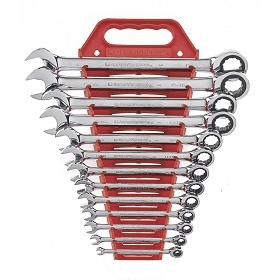 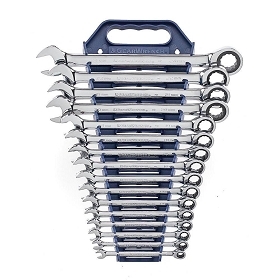 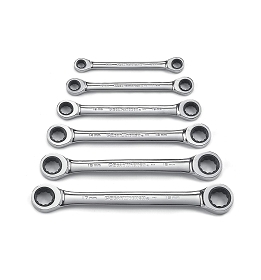 • Sizes range from 1/4"-2-3/4"
Wright combination wrenches feature a new design that provides 50% more strenght and a longer service life than traditional open end wrenches. 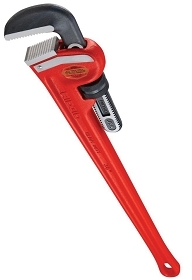 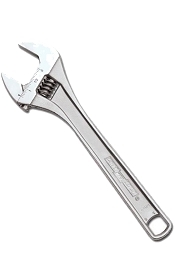 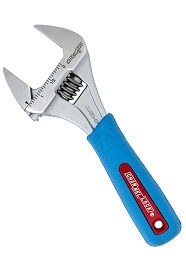 Also features WrightGrip™ technology which improves the wrench to fastener contact areas. 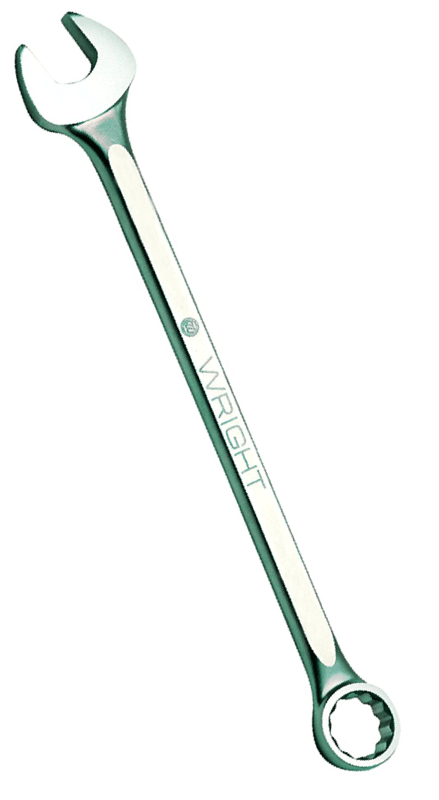 From the design and engineering to the forging and finishing, all work on Wright tools is performed in the United States by skilled American workers. 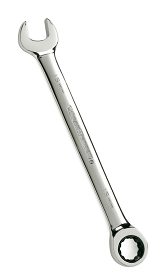 They do not use foreign blanks or forgings. Even the steel they use is American-made!